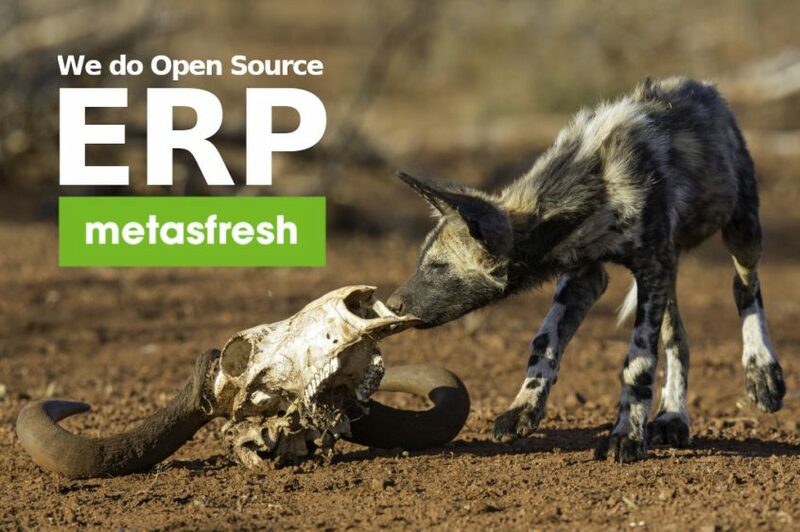 Another week of ERP development results in new Features and Fixes for metasfresh. Check out the detail changes in the list below. Thanks to all Contributors, our metasfresh Release 5.86 is ready and out!